Call for an Expert Energy Audit from Virginia Foam! 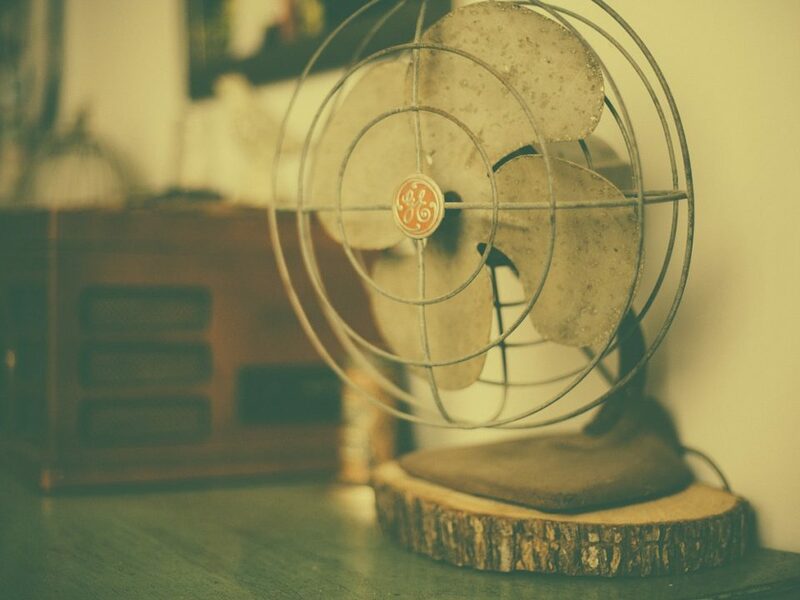 The most important area of your home that requires insulation is your attic. The attic absorbs heat through the roof and insulation can stop that heat from filtering throughout the house. 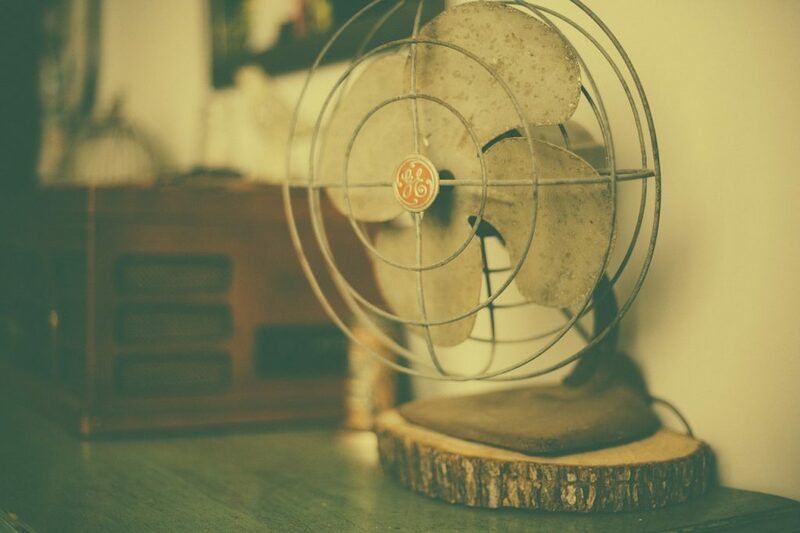 Scientific methods such as conduction have proven that heat has a natural flow from warm areas to cooler areas. 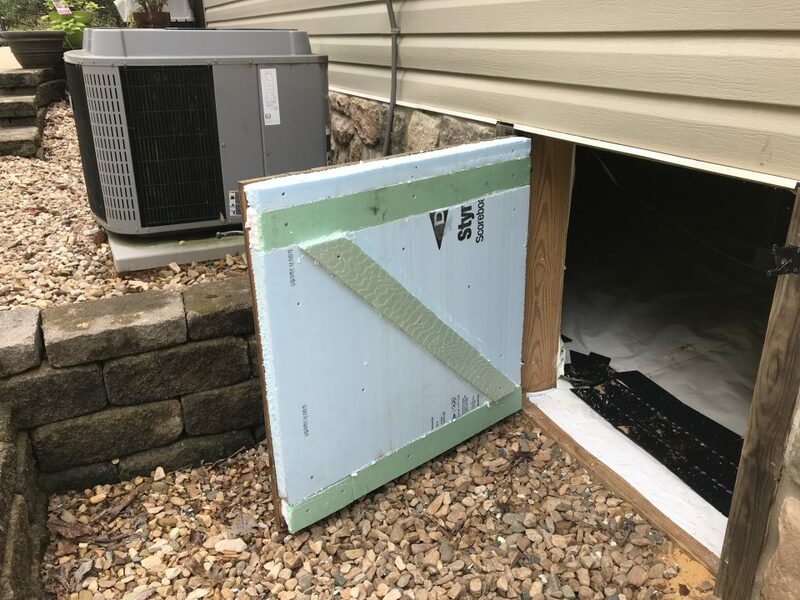 The main function of insulation is to minimize the effects of those heat transferring methods and help keep the home cooler in the summer and warmer in the winter. 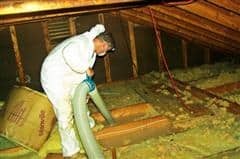 The type of insulation that is best used in our attic depends on the typical range of temperature you experience in the area in which you live. The wider the temperature range the better insulation you will need to install. Two factors that will help you determine what the best insulation to use will be the type of material and it’s R-value. 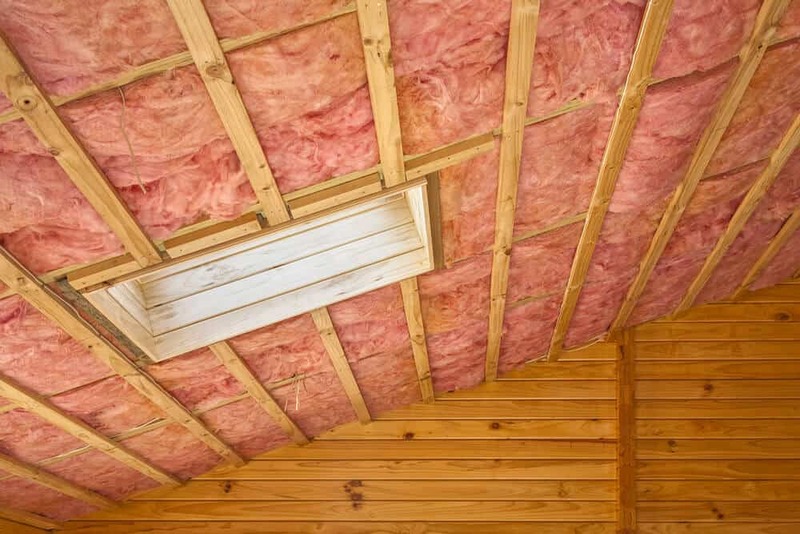 Examples of different insulation material are cellulose and fiberglass. Both materials are non-toxic, easy to install and are reasonably priced. For more information on these and other insulation options please visit the Virginia Foam website! 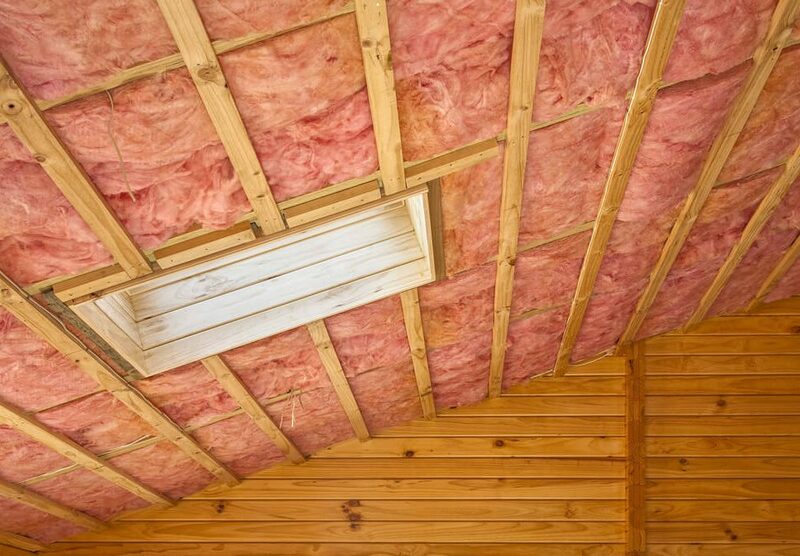 The R-Value of an insulation product measures how heat resistant the material is. It depends on the type of material and its thickness measured per inch.